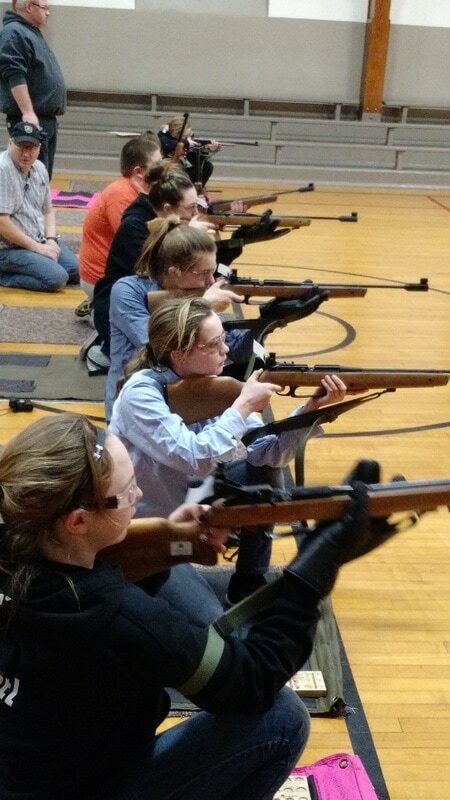 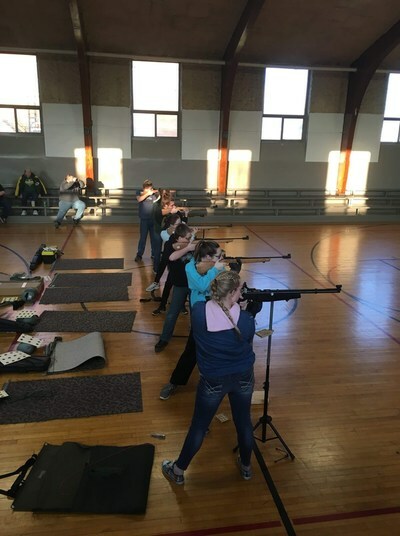 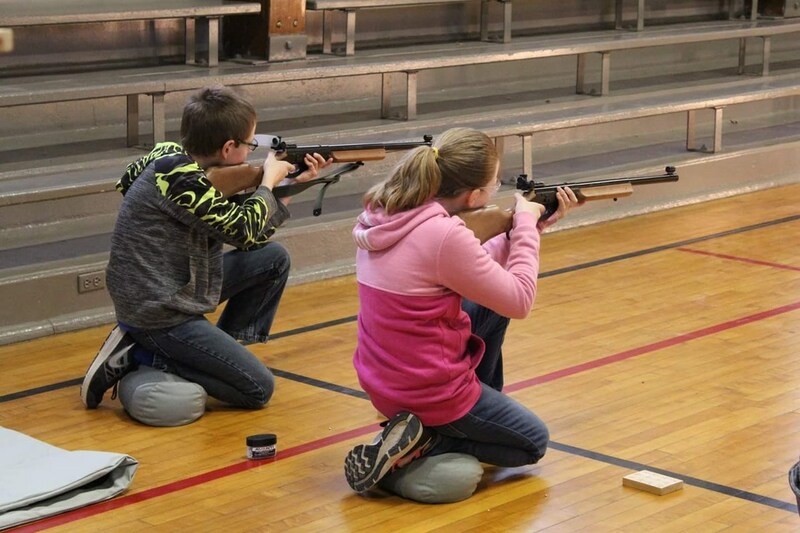 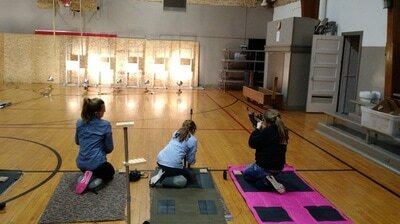 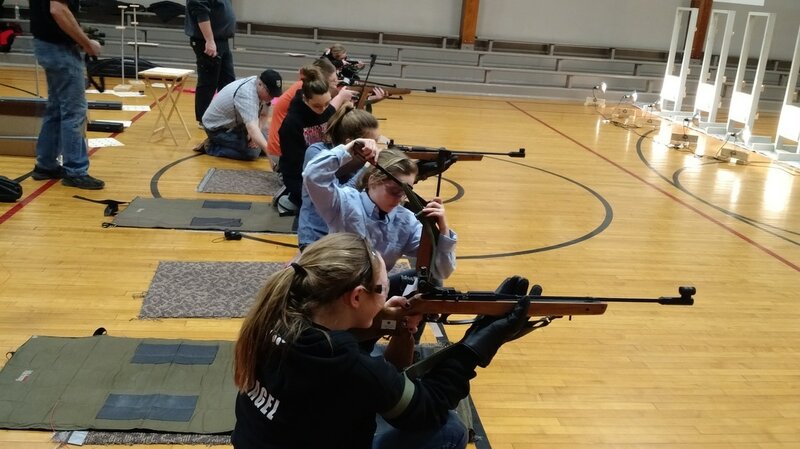 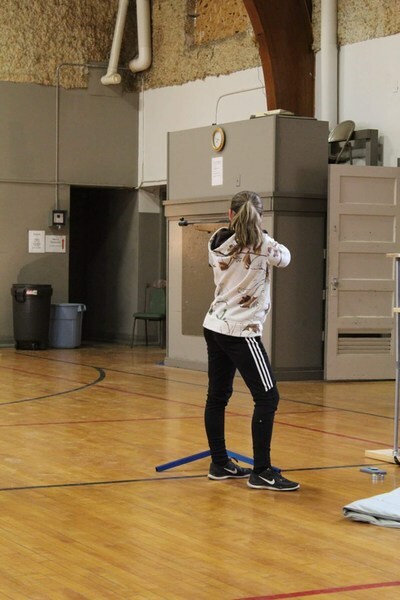 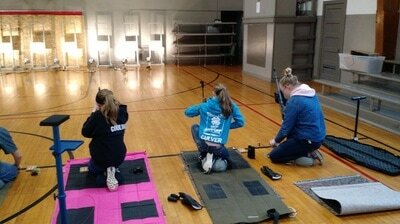 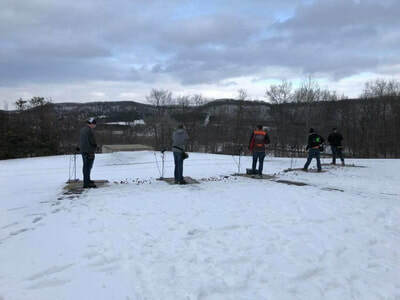 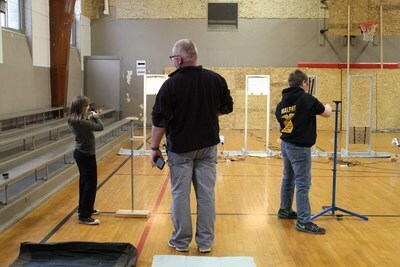 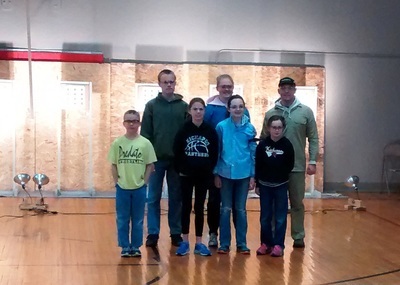 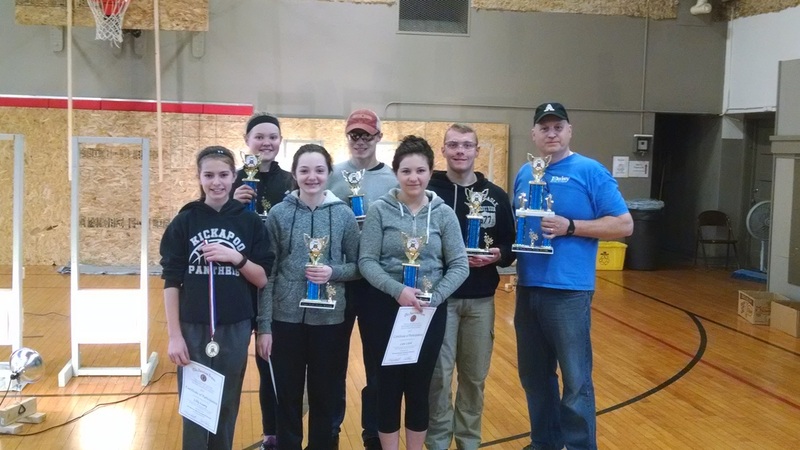 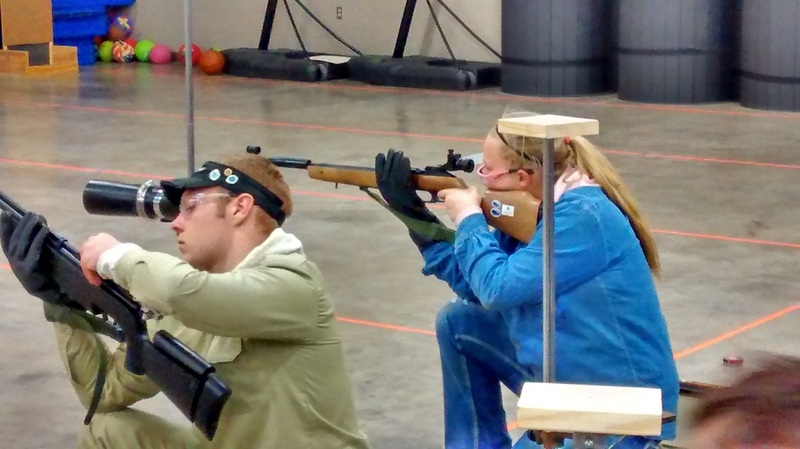 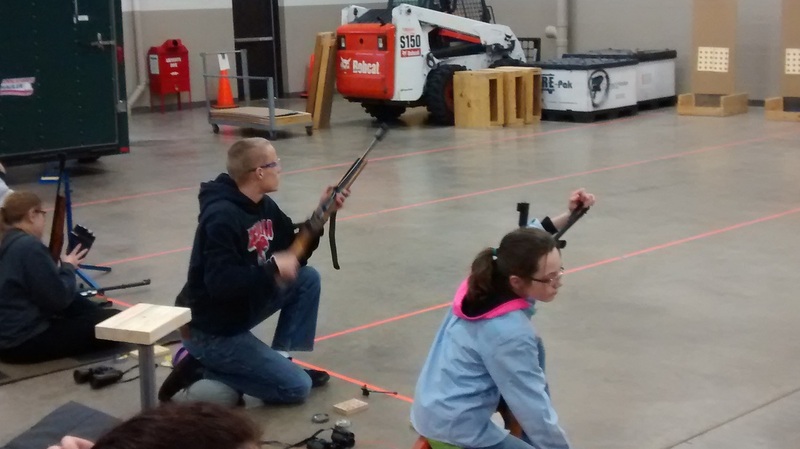 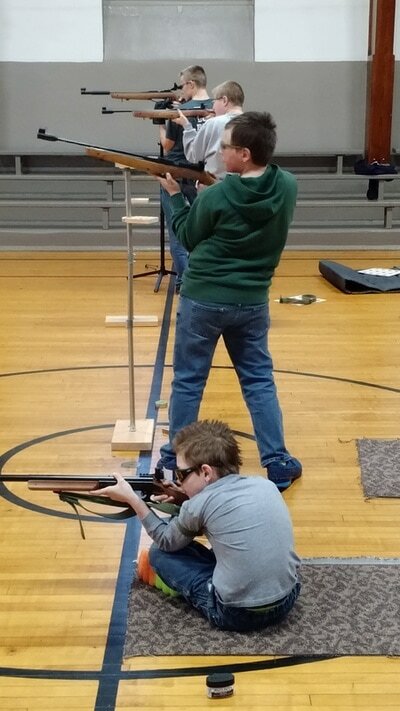 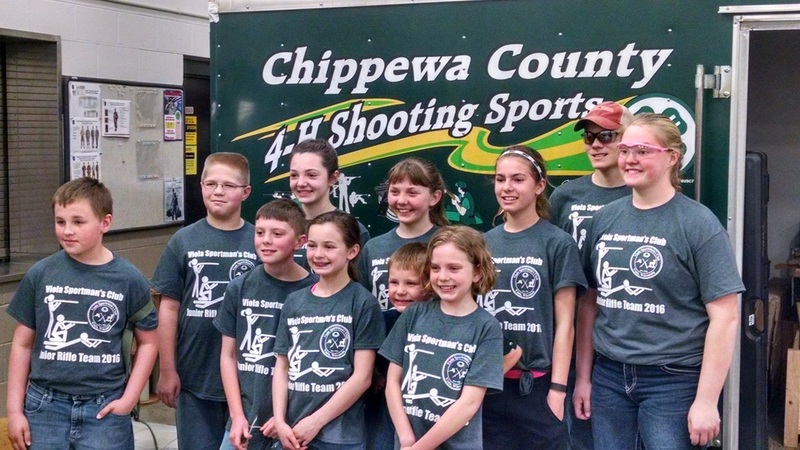 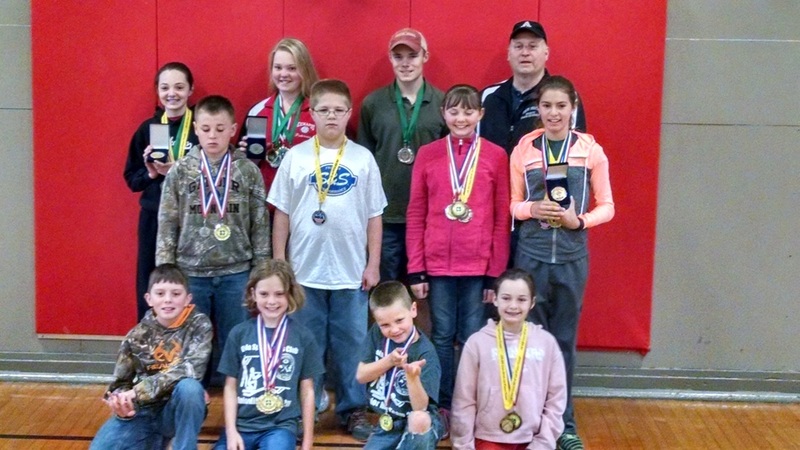 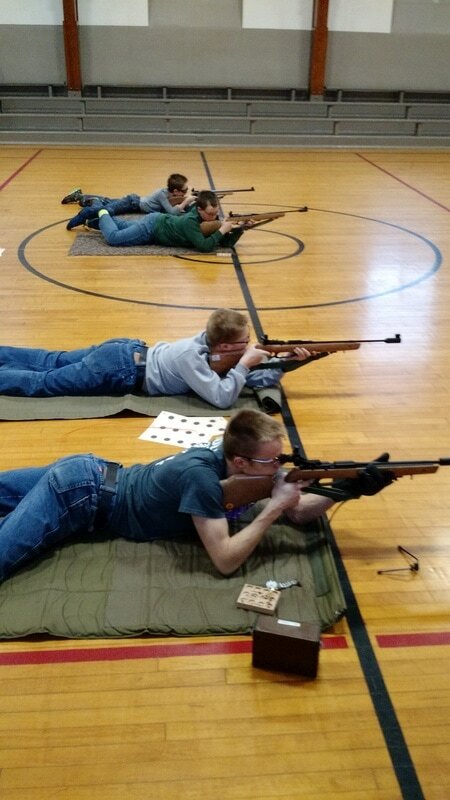 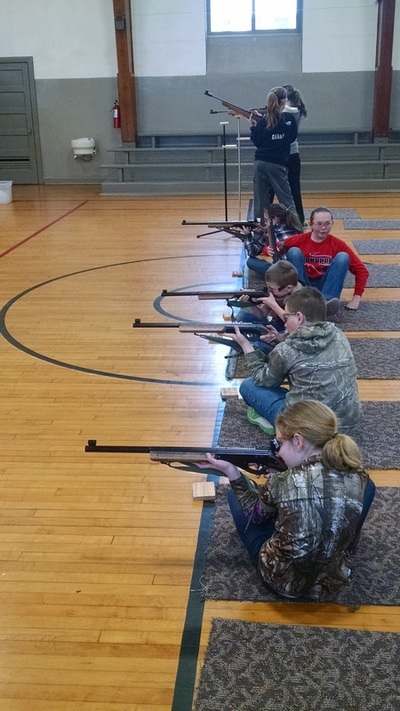 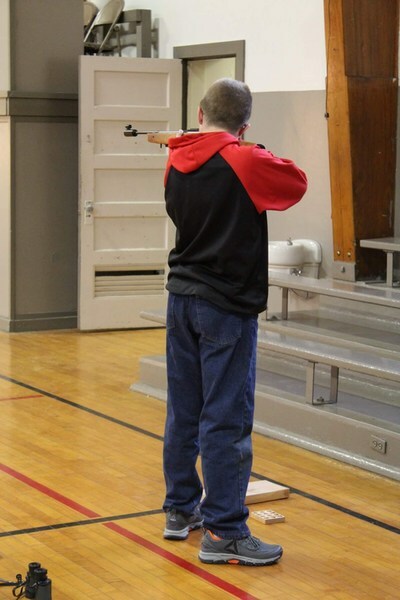 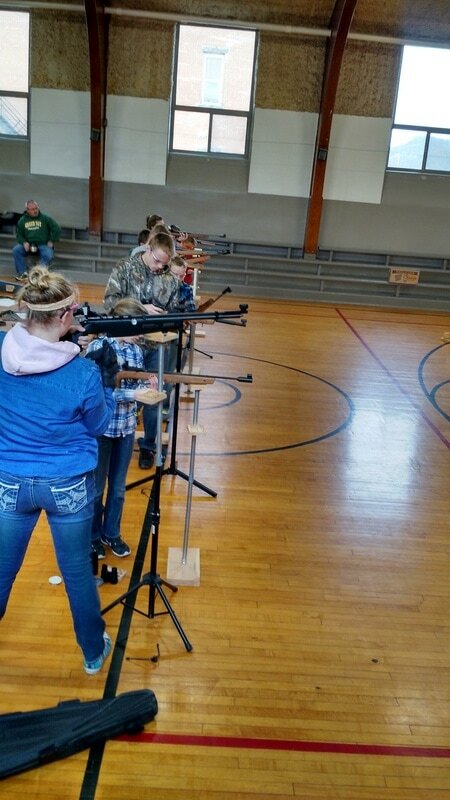 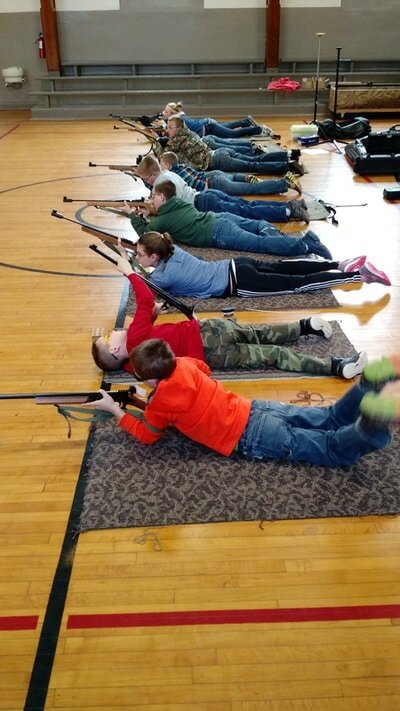 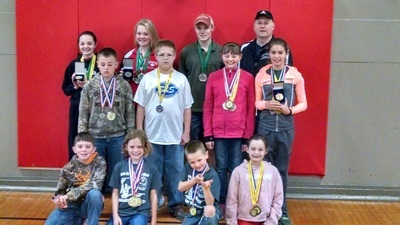 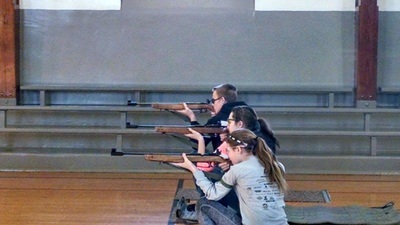 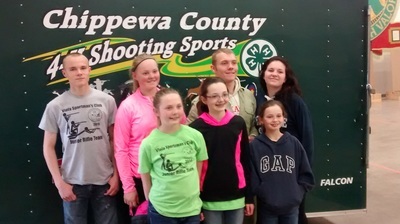 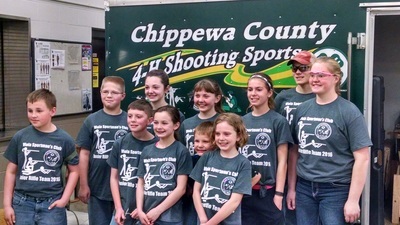 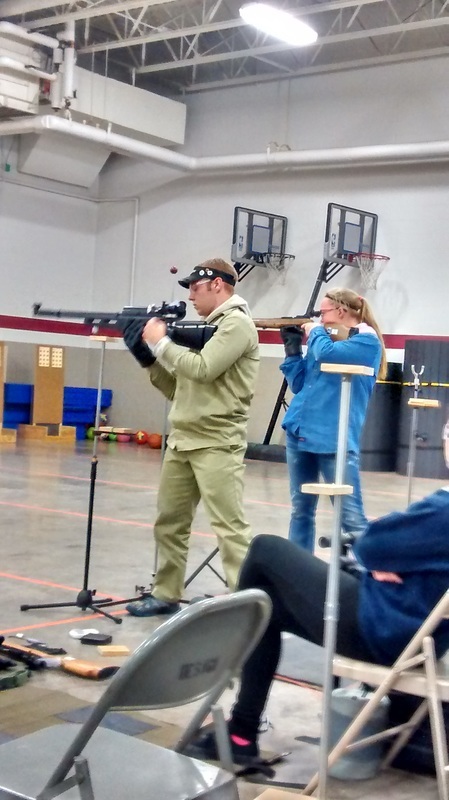 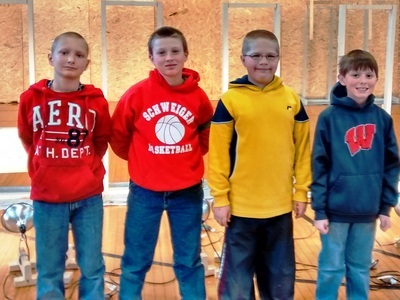 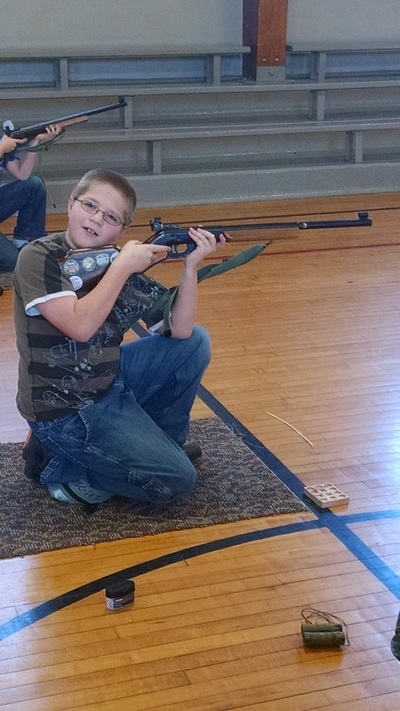 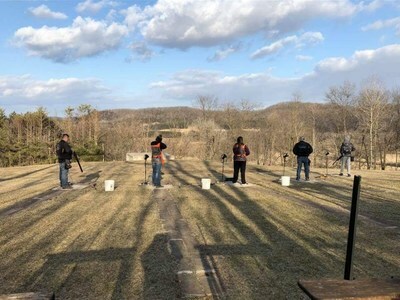 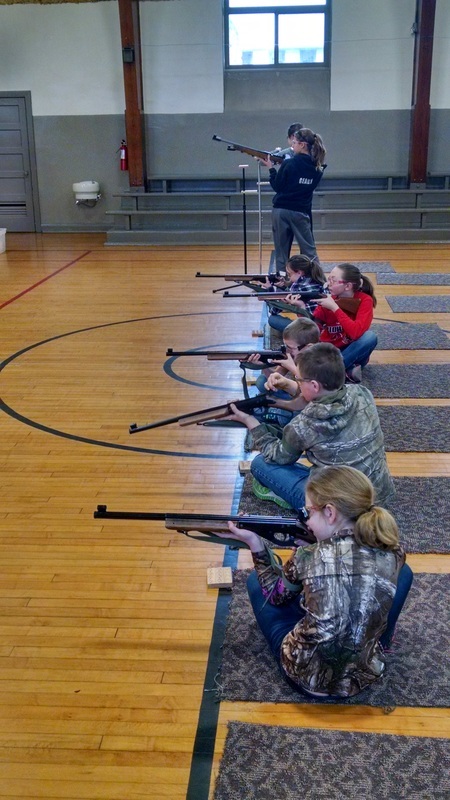 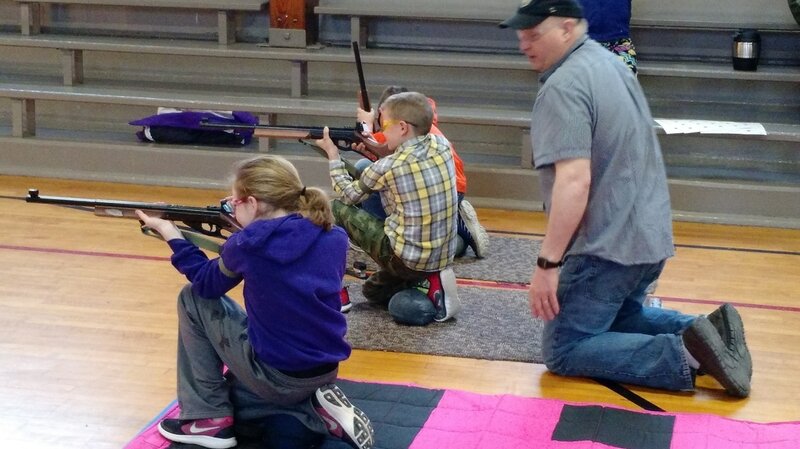 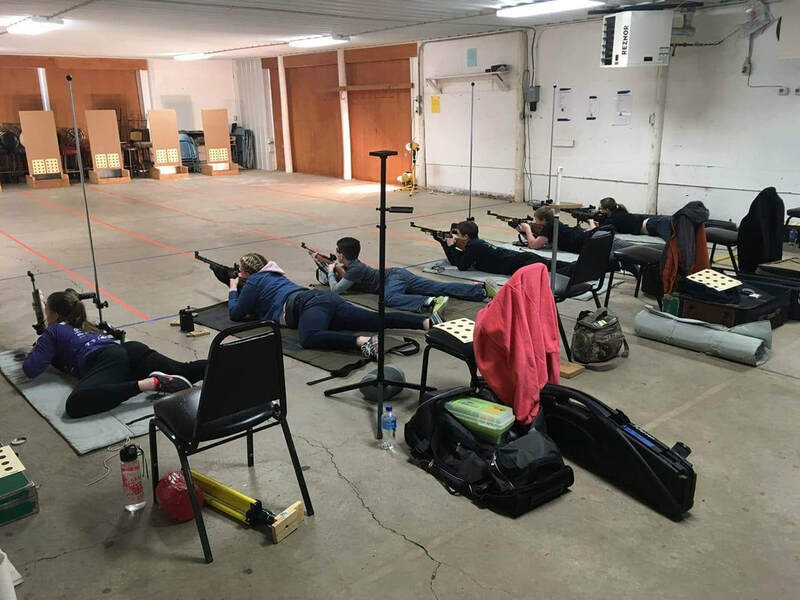 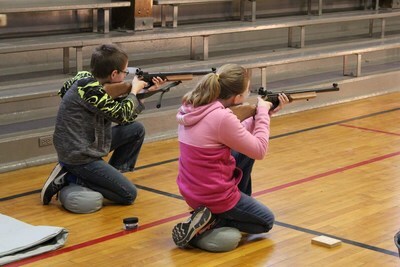 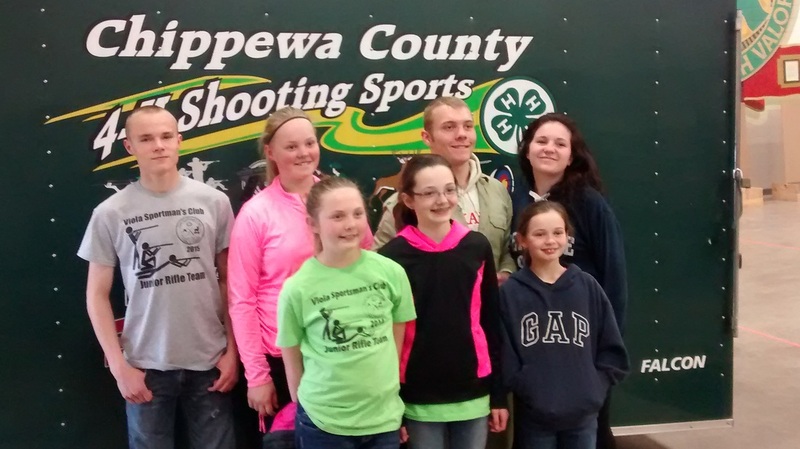 The Junior Rifle team program started in the fall of 2013. Those from age 8 to 18 that have an interest in Air Rifle or BB Gun marksmanship are welcome to participate. We meet at the Viola Community Building once phr. week from January through April. 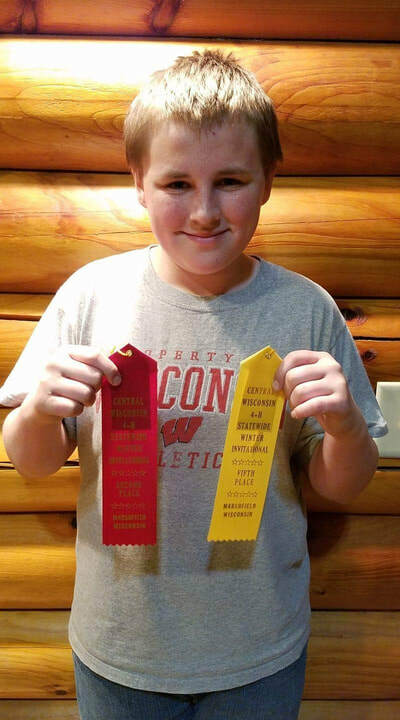 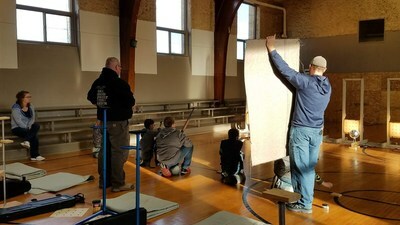 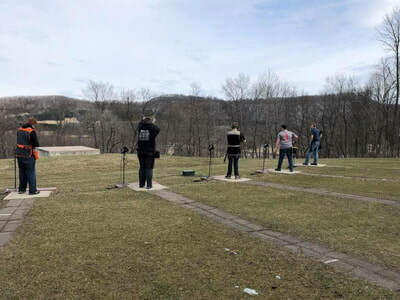 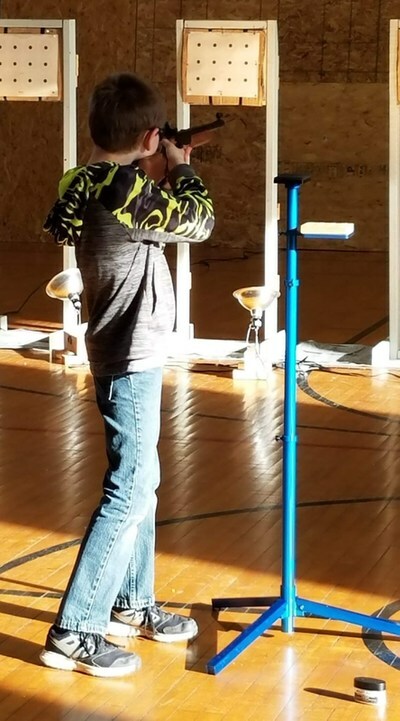 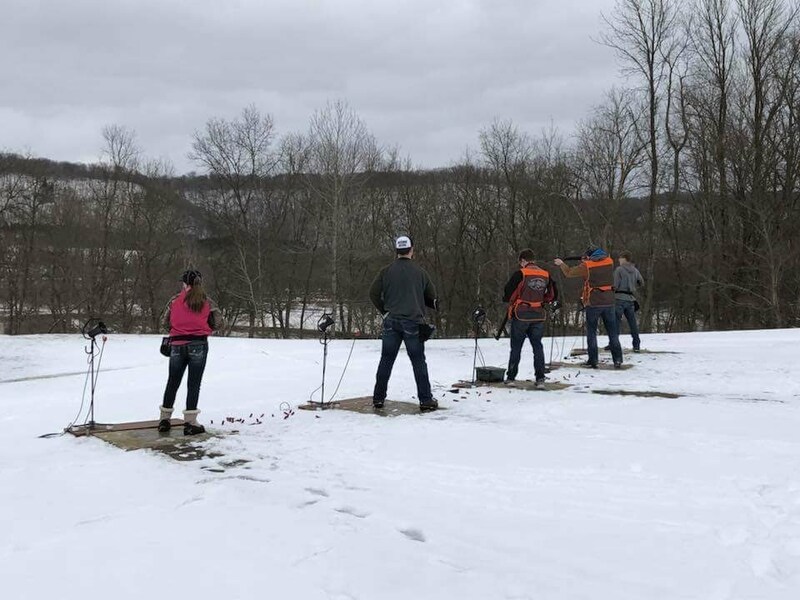 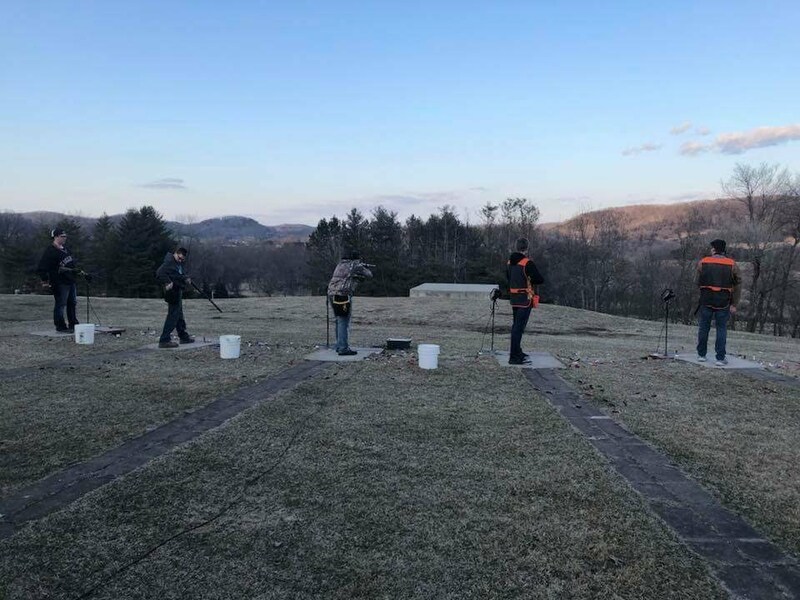 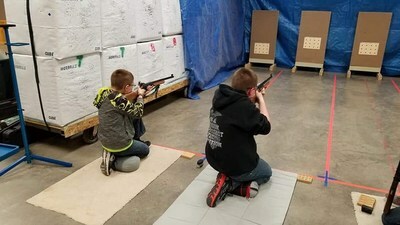 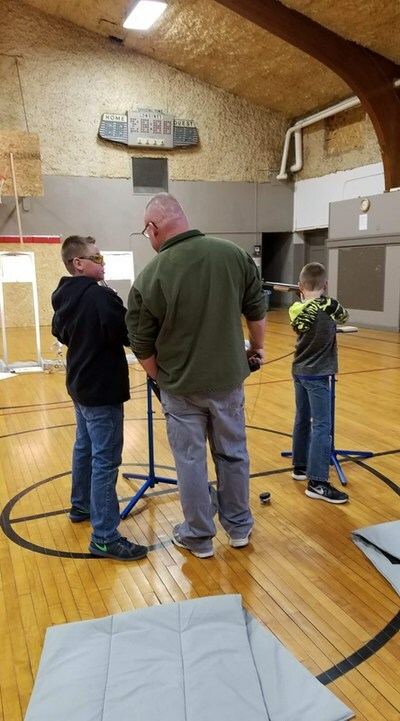 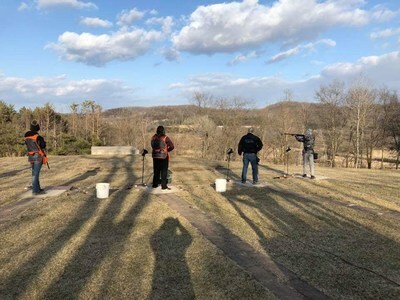 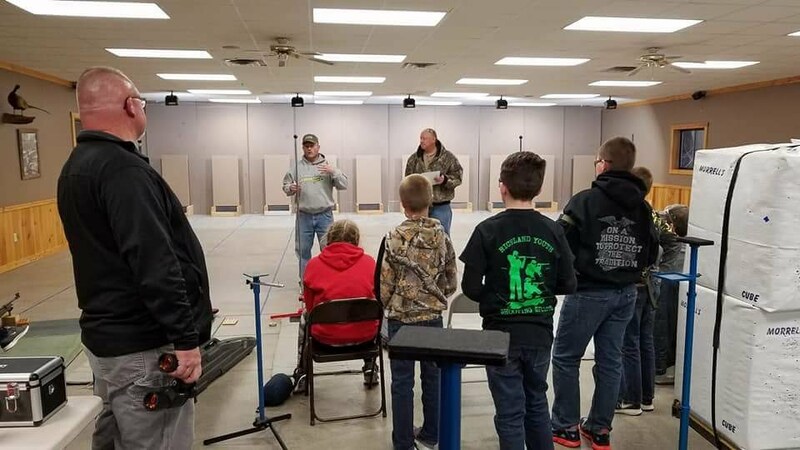 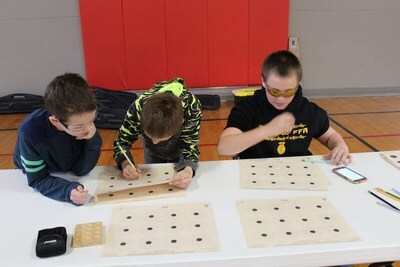 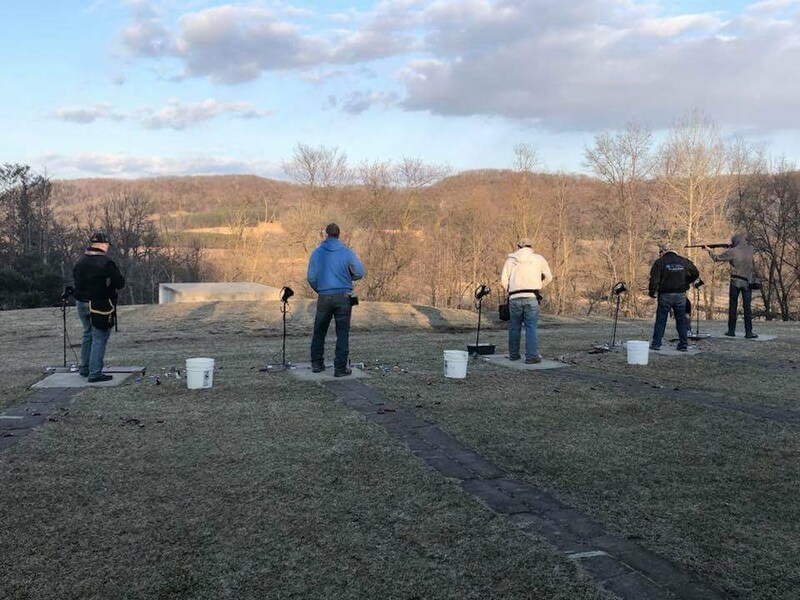 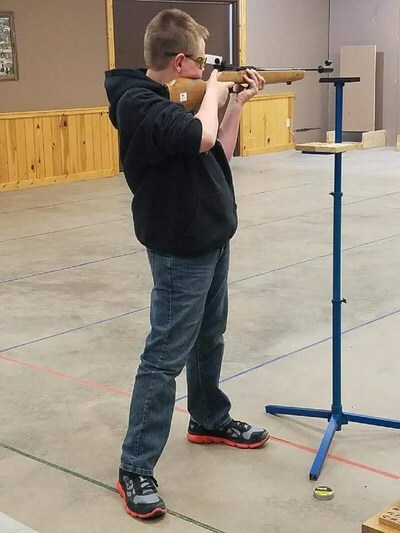 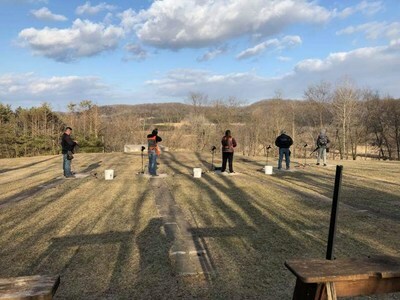 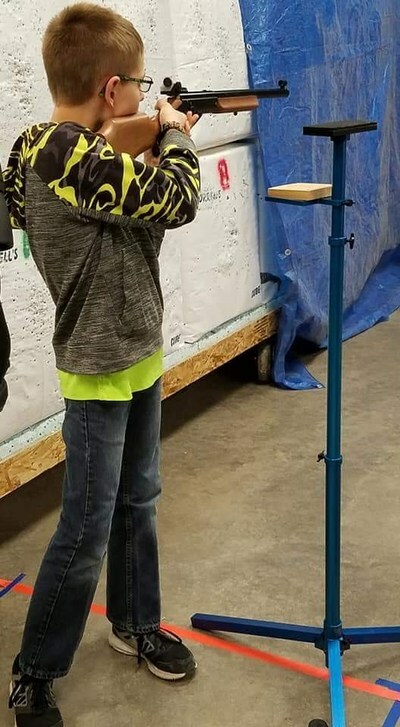 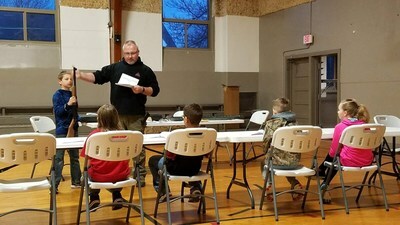 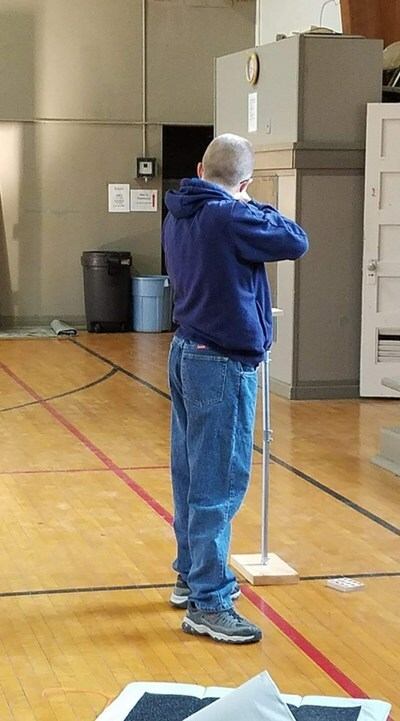 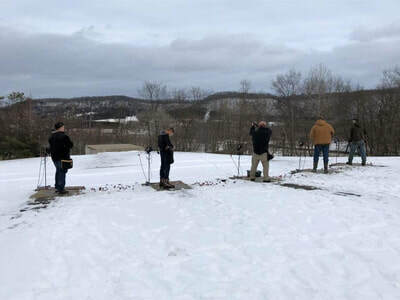 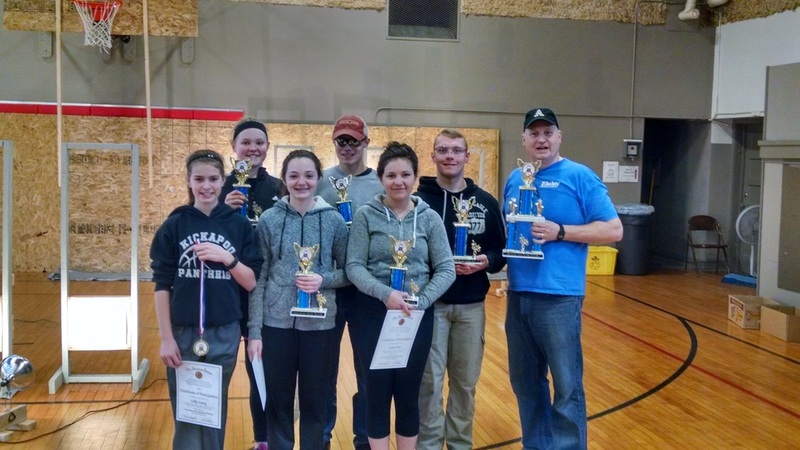 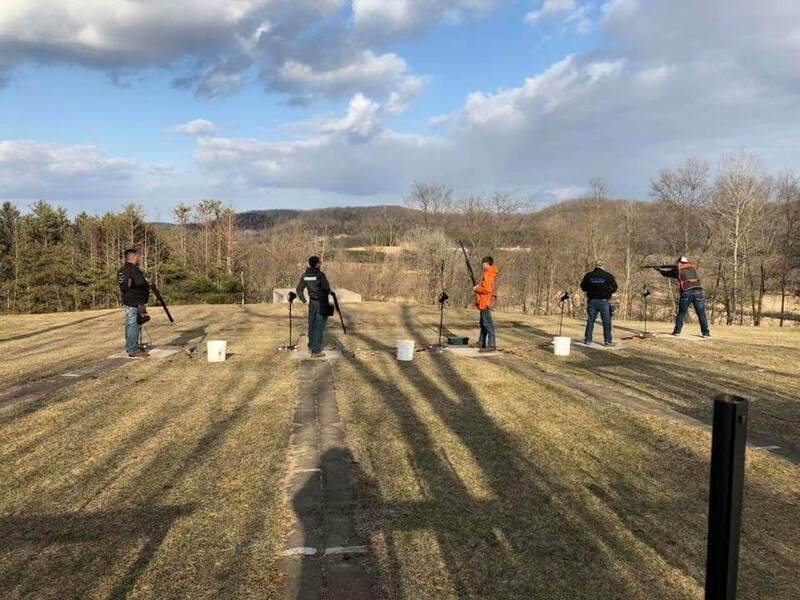 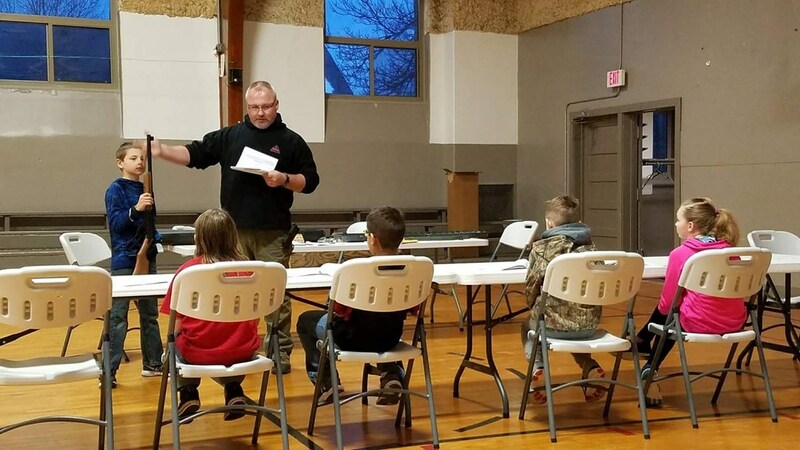 Team members participate in numerous postal mail-in matches plus one traveling match to Chippewa Falls along with our own competition hosted in the community building in April. The team averages in size from 14 to 20 shooters each year.